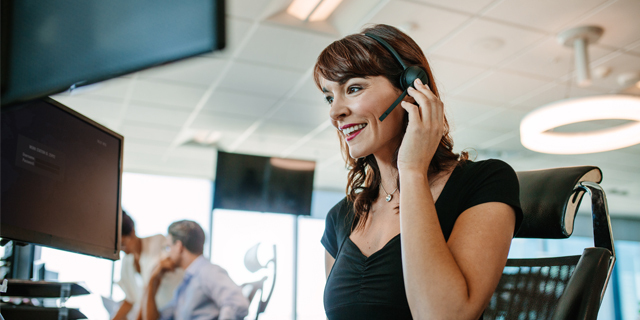 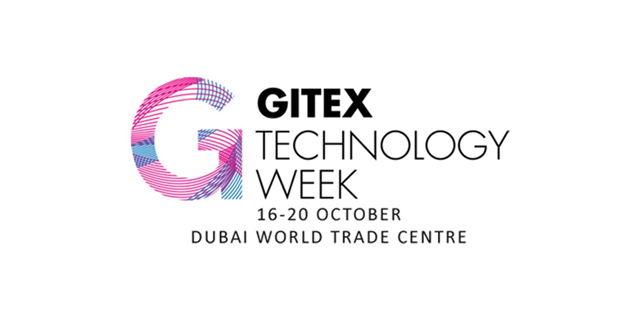 Director of Marketing and Product Management, Robin Hayman, said the channel-only vendor's product and service roadmap has always been reflective of feedback from customers who expressed concern over the potential disruption of adopting new applications if it meant the provision of a new phone system or service. 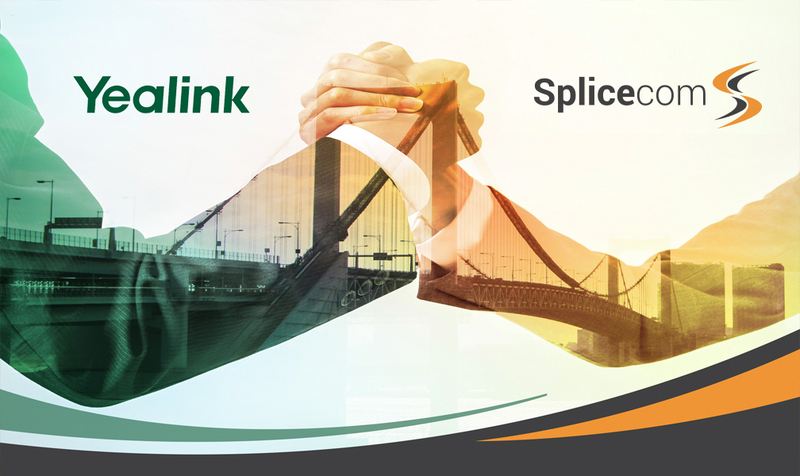 "They bought Splicecom because of its feature richness and architecture best suited their way of doing business," said Hayman. 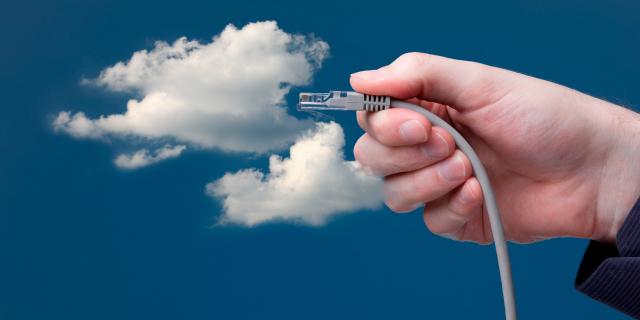 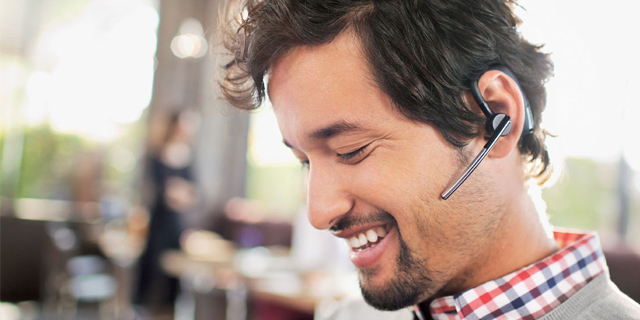 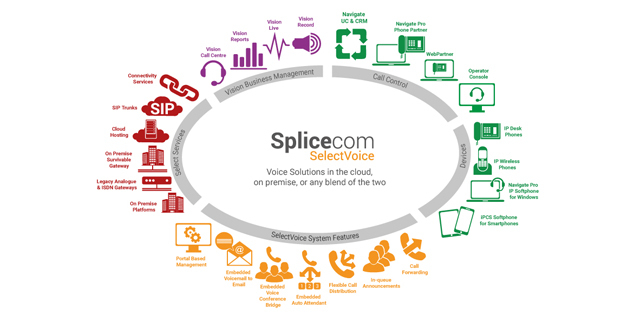 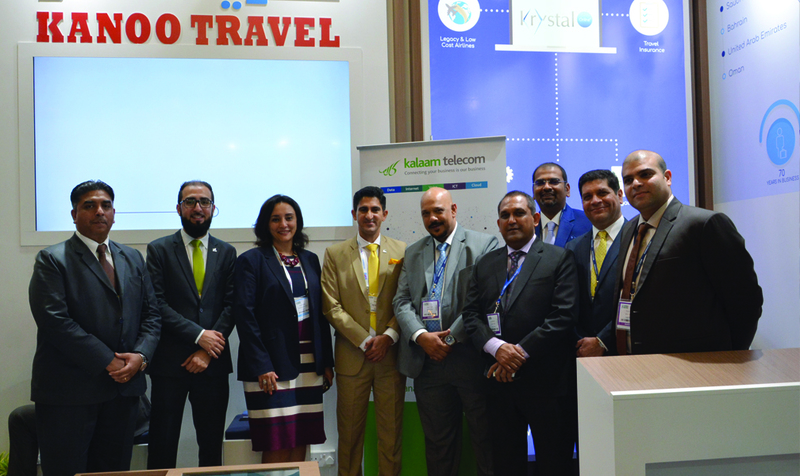 "Eliminating any such disruption was a major benchmark for Select Voice and it has paid off." 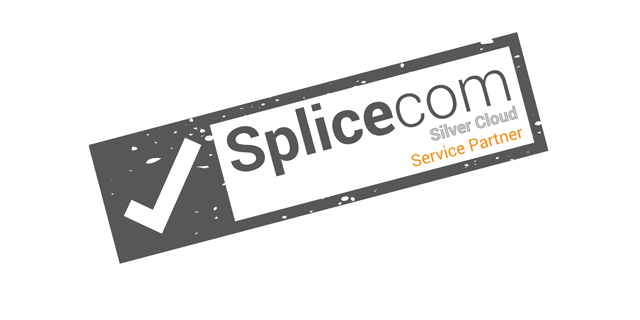 John Gillborn, founder and Director at ICS Communications, has welcomed the development and believes that Splicecom has bucked industry trends by realising the full potential of existing customers. 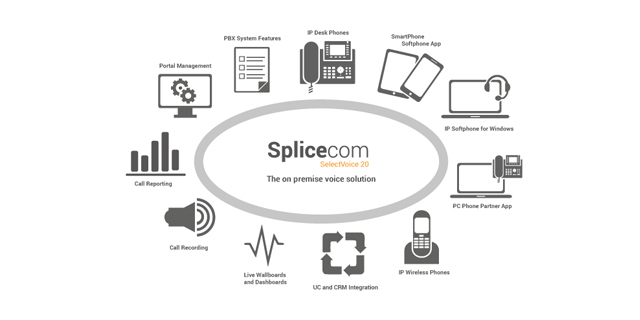 “Forget the ‘new customers only’ deals, Splicecom has demonstrated its commitment to existing customers by extending past investments well into the future,” he observed.